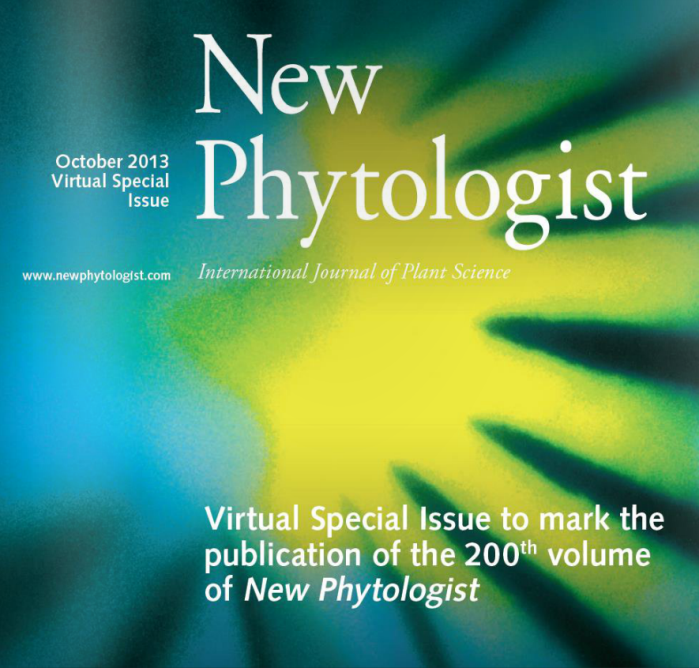 Plants respond to external environmental conditions such as drought or to the seasonal changes by shifting the foliar C:N:P:K stoichiometry and metabolome. Rates of folivory are usually associated with the water status of plants and/or concentrations of foliar nutrients, especially N, but studies have focused mainly on the concentrations of foliar nutrients or on particular foliar-specific metabolic families. Emerging ecometabolomic techniques allow the study of metabolomes, the total set of metabolites in an organism at a specific moment. This study attempts to integrate stoichiometric and metabolomic techniques, based on NMR spectroscopy and MS spectrometry, to understand the responses of Quercus ilex throughout seasons and under moderate experimental conditions of drought and how these responses affect rates of folivory. Foliar K concentrations increased in summer, the driest Mediterranean season. This increase was expected because K acts as an osmoprotectant under water stress, which consequently leads to higher foliar K/P and lower C/K and N/K ratios. 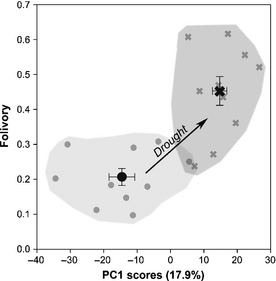 Principal component scores of summer metabolomic and stoichiometric data (excluding the degree of folivory) vs proportion of foliar consumption. Gray circles show control tree data, and gray crosses droughted tree data. These changes in summer were also accompanied by higher concentrations of phenolic compounds related to antioxidant functions. Moreover, trees exposed to a moderate drought in the field had higher foliar concentrations of total sugars and polyphenolic compounds (flavonoids). These compounds were mainly associated with the avoidance of water stress: sugars that provide osmotic protection, and flavonoids that act as antioxidants. Folivory increased in the trees of the droughted plots. 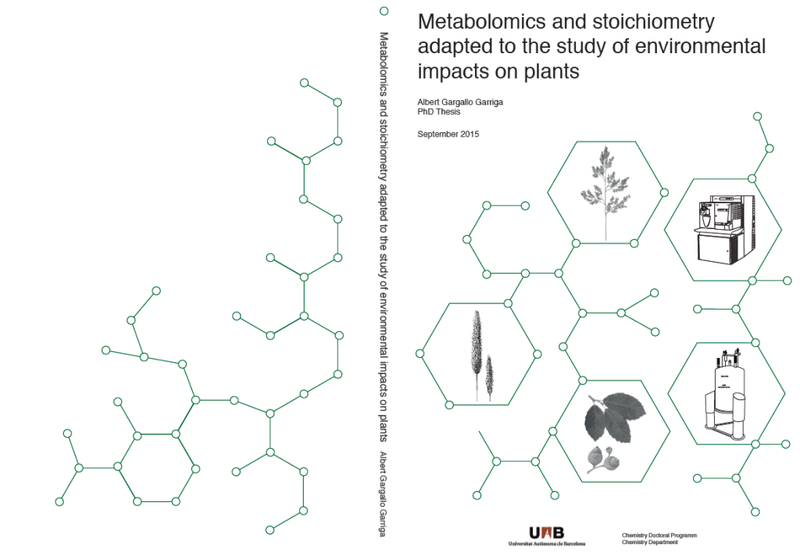 Our data suggest that the increase of sugars and flavonoids in Q. ilex leaves in droughted trees can lead to an increase in herbivorous attack, which implies an indirect relationship between increased drought and rate of folivory produced by metabolomic shifts. The present study represents an advance in understanding the potential cascade effects of drought at different trophic levels and their possible implications in the structure, function and evolution of ecosystems. © 2014 – 2017, Albert Gargallo. All rights reserved by the author(s) and Universitat Autonoma de Barcelona except for texts and images already copyrighted by third parties (e.g. journal publishers) and used here under the fair use provision.